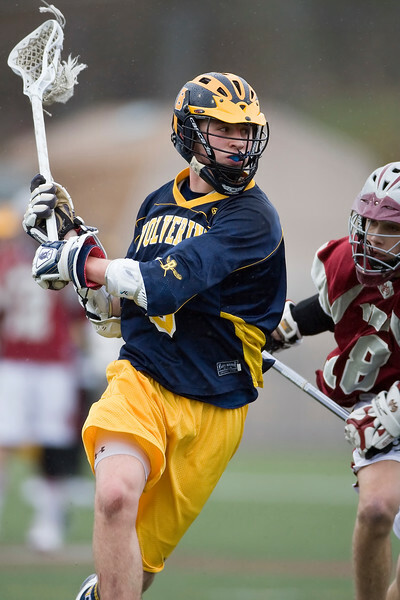 Bellevue Lacrosse. Images are for personal use only. Under no circumstances are these photos approved for promoting commercial products or allowed to appear on commercial items.